Accepting, educating, and empowering the adults who care for our children. Additional content information available upon request. The teacher is a naturalist, the classroom is their ecosystem! Using techniques borrowed from naturalists, ecologists, anthropologists, and archaeologists, educators will learn critical observation skills, deep reflection tools, and tools to maintain curiosity about their students’ learning. Offered August: 7-10th through Lewis and Clark Graduate School of Education. Feeling frustrated with all this mess? Learn to embrace it, and see the value in it too! 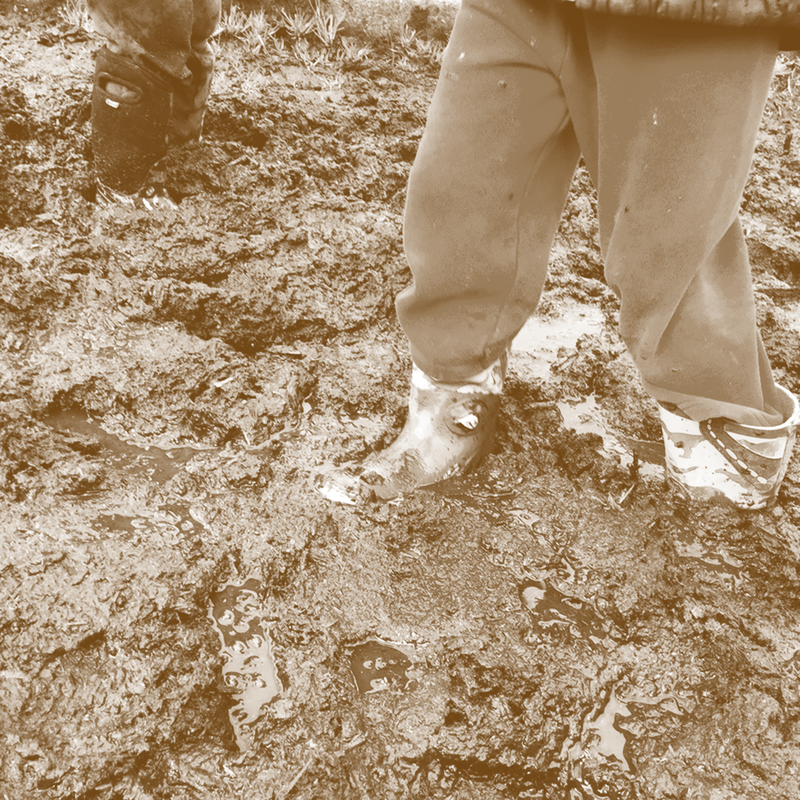 Take a closer look at play residue, mix in some child development research, and learn some new vocabulary needed to link the apparent chaos of play-based learning to developmental domains. Leave armed to defend your Beautiful Mess to curious onlookers, and with a new appreciation for the art of cleaning up. Offered as half-day or full-day workshop. What is play? Would you know it if you saw it? These workshops are interactive field guides to each age and stage of play, with special focus on what to look for, what questions to ask, and what truths to anticipate. Choose to focus on Babes (0-2.5), Preschoolers (2.5-5), Early Elementary (5-8), Late Elementary (8-11), Middle School (12-14), Teens (14-19) and Full-Growns (20+). Offered as half-day or full-day workshops. Please specify age. For individuals ready to take their play to the next level, become a Play Pioneer! Learn how to defend your practice from a place of knowing, focus on resources and references that support your stance, and learn to "Speak Wolf" when the time comes. Study the history and known benefits of play, such as Maslow's 'heirarchy of needs,' Csikszentmihalyi's 'flow state,' and why Bloom's Taxonomy is the bees knees. Let's nerd out about play together, so that we may know our teaching art more deeply!